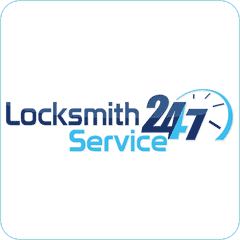 Welcome to Locksmith Service 24/7 who operate on a 24-hour, 7 day a week basis offering locksmith services across Leeds and West Yorkshire. 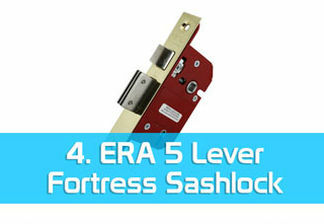 We have NO call out charge and offer a rapid response to all your locksmith needs. 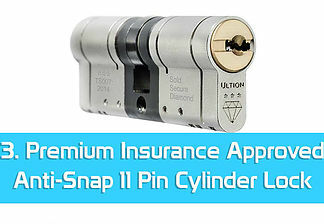 Contact us today on 0113 347 9989 for free advice and emergency call out service. 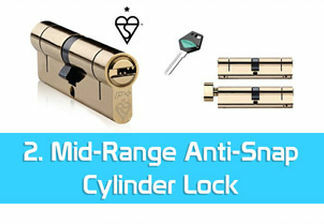 Locksmith Service 24/7 takes great pride in our work which is why the vast majority of our clients use us again and again. 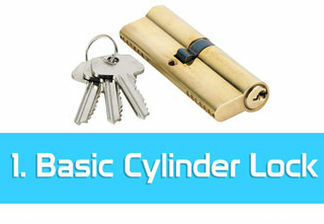 We cater for all your locksmith needs.